We never get the good things, all we get is a sluggish and boring Camry instead of this RWD V6 powered Mark-X which Toyota has launched in only few countries including Japan and recently China, the later of the two is already getting ready for a new facelift now. 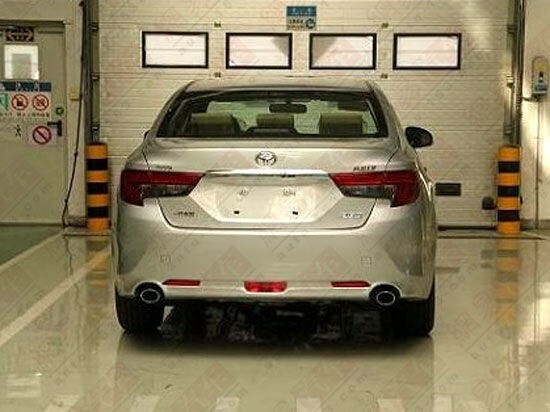 Called as Toyota Reiz in China rather Mark-X, the new facelift will be revealed at Chengdu Auto Show in September and will be made available to the Chinese car market in the last quarter of this year. Toyota Reiz is build in China by FAW-Toyota joint venture and the car currently has options of either two V6 engine; 193hp 2.5 V6 and 227hp 3.0 V6, both mated to a six-speed automatic gearbox sending power to the rear wheels. The same setup will be carried over to the facelift model. 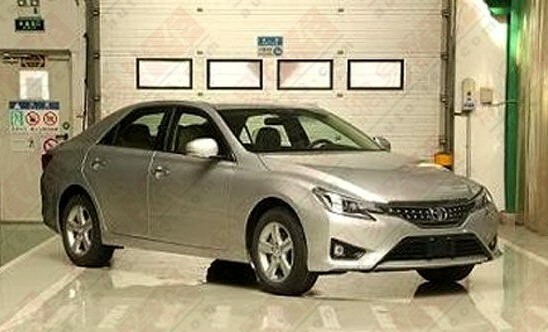 The Chinese automotive blogs report that Toyota faces huge marketing difficulties in marketing the car as nobody knows that it even exists and instead go for the Camry which is built by another joint venture of Toyota.